Tourists with a temporary resident visa will also benefit from the public transport subsidies granted Israelis. The letter said that "With regard to your application concerning the subject of public transport subsidies, the Ministry has decided to allow holders of temporary residency visas for at least a year (excepting those with work permits) to benefit from public transport subsidies. A directive on this was sent to all the public transport companies." 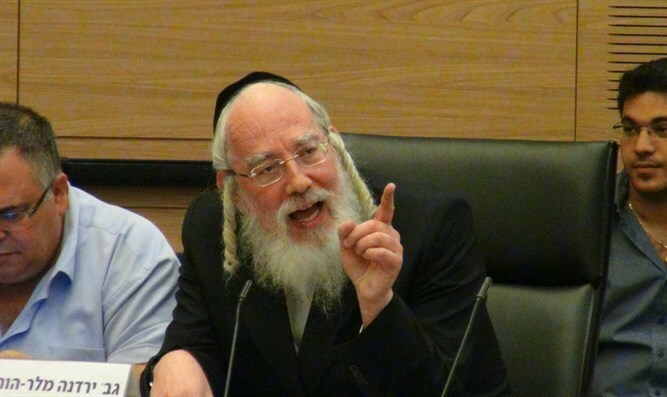 MK Eichler said that, for a long time, thousands of tourists with temporary resident status, such as college and yeshva students had been refused public transport subsidies since they are not permanent residents - meaning they have not made aliya. The new directive enables them to benefit from these subsidies as well.